Liam Howe grew up in Lake Bluff, IL and is a recent graduate from Carleton College with a BA in Economics. 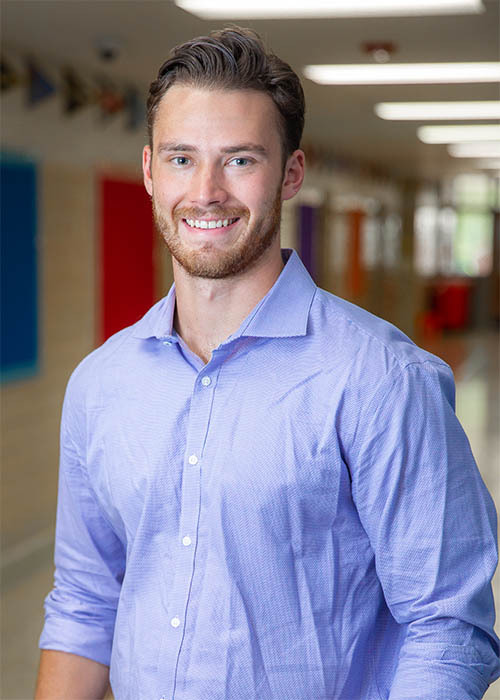 He decided to follow his passion for education and moved to Tulsa as a 2018 Teach For America corp member. He currently teaches 6th Grade math at Tulsa Honor Academy.